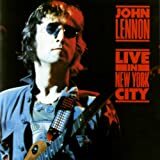 JOHN LENNON "live in New York city"
but it was the only live concert he performed outside of the Beatles I believe! 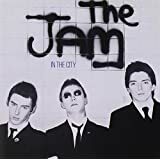 NEW YORK DOLLS - Too Much Too Soon ....an underrated band!...Remember seeing these guys (not in performance) at the Rock n Roll Hall of fame...Crazy mate and Music man?...and I always remember how much of an Ahole Paul Weller was when you met him Crazy! 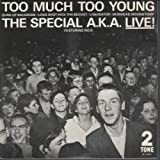 THE SPECIALS "too much too young:the special a.k.a live!"